These all natural paleo brownie cookies are vegan, gluten free, grain free, dairy free, soy free, preservative free, GMO free and yet still incredibly DELICIOUS!!! 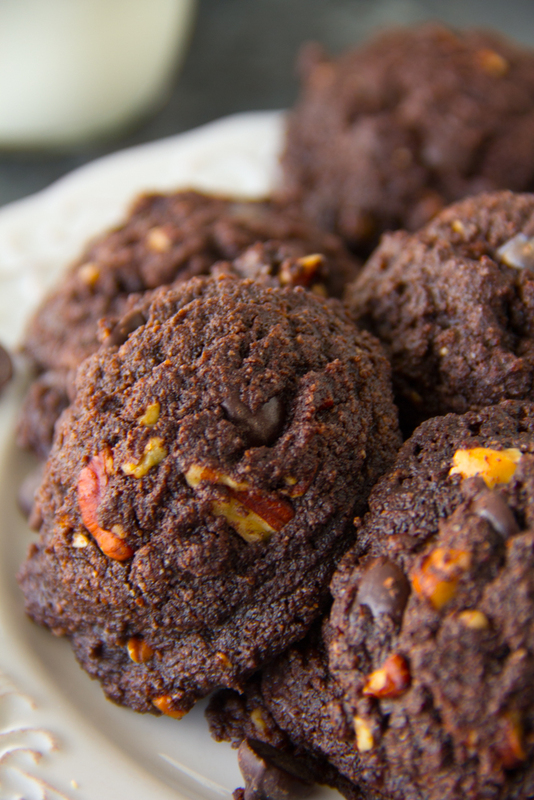 Do you remember my Paleo Chocolate Chip Cookie recipe? Well Mera Bites, formerly The Paleo Cookie Company has yet another yummy Paleo Brownie Cookie Recipe at my local Plum Market. Since I loved the other one so much, I thought I’d give these ones a try as well. Let me tell you, they may be even better than the Paleo Chocolate Chip Cookie!! Remember that Paleo means that if it can be hunted and gathered, then you’re good to go! So meats, fish, nuts, leafy greens, veggies, and seeds are all allowed but you must say goodbye to refined sugars, pastas, grains and dairy!! I also decided to make a flax egg so that they could be vegan adaptable as well. 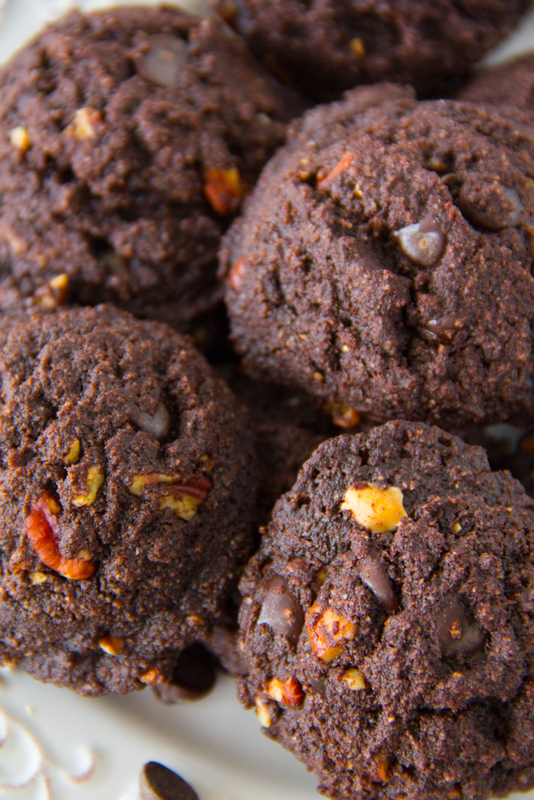 This Paleo Brownie Cookie Recipe is nothing short of spectacular and you may even find yourself needing to be rescued from ’em! It’s may be hard to believe but this all natural, healthy vegan cookie that is gluten free, grain free, dairy free, soy free, preservative free, GMO free is still quite DELICIOUS!!! I got some help from Jay’s Baking Me Crazy as she had a similar recipe. You’ve got to try them for yourself and let me know what you think. I just can’t stop eating them which may or may not defeat the purpose. Hubby enjoyed them as well! Can you believe an ole country boy could actually enjoy a Paleo cookie??? YEP! Now that’s a miracle!!! They did really well in our faith group as well! Whether you try these delicious Paleo cookies or not, remember “So whether you eat or drink, or whatever you do, do it all for the glory of God.” – Corinthians 10:31 (NLT). Amen? Say Grace and enjoy!! In a large bowl, combine almond flour, coconut flour, cocoa powder, baking soda, and sea salt. In another bowl, add the coconut oil, maple, egg/flax egg. Mix well. Using a cookie scoop, make 12 cookies and place on a parchment lined cookie sheet. Bake for 10 minutes and allow to cool on the pan for 5 minutes. Remove to a cooling rack to finish cooling. Say Grace and enjoy!! A brownie AND a cookie!? And actually Paleo – hello these look incredible and I can’t wait to try them out (like… today! Ha!). These look great! And the fact that they are healthy means that I can eat 10 at a time… At least that’s what I’m going to tell myself. 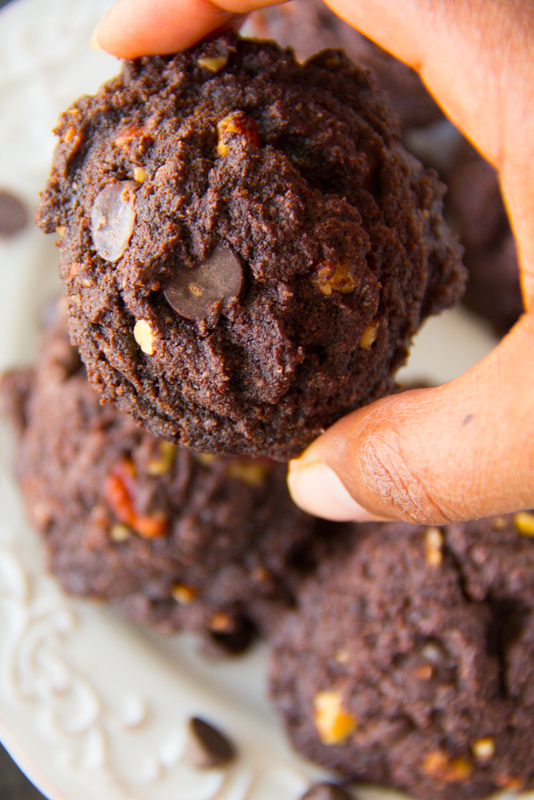 These paleo brownie cookies look so delicious! I love many things about them. 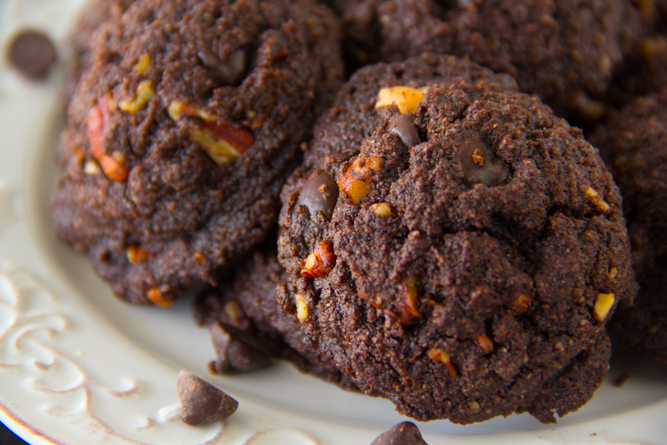 I love that they are paleo, I love that they are chocolate and I love that they are cookies. What’s not to love!!?? 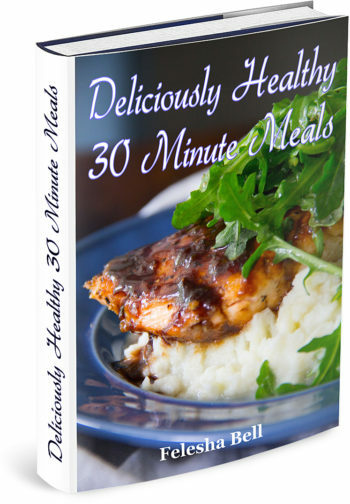 Awesome recipe and I can’t wait to try them! I have been moving more and more toward a plant based diet but struggle with a sweet tooth! Love this recipe! Thanks for sharing!